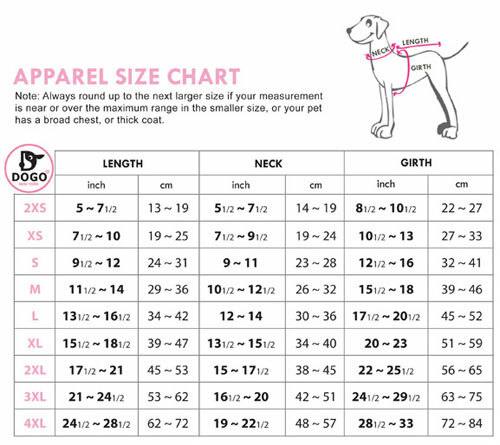 A romantically patterned winter sweater dress is accented with a sassy pink bow tie on the dogs' dress collar. 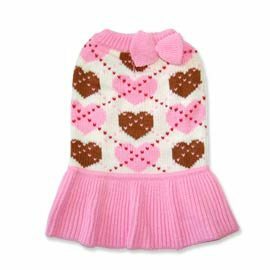 This adorable little number is made from a soft cashmere mix fabric featuring pink hearts. Leash hole is provided.